Shops, workshops, machine shops, woodworking shops, bike shops, they all have some form of specific activity associated with them. 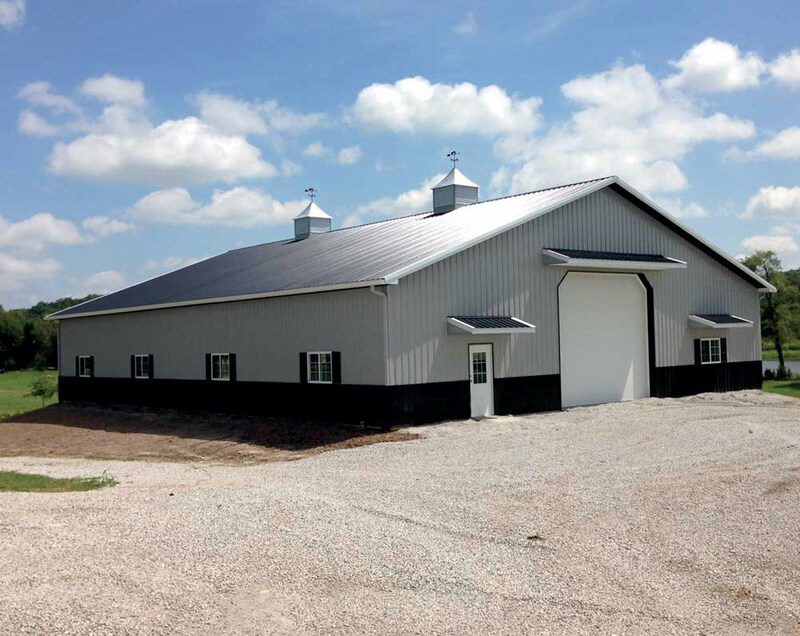 In addition to having the tools of your trade easily accessible, a shop from Farm and Home Structures can give you specifically configured space to do your work. With a wind and weather rated building envelope on a floor of dirt, gravel or concrete, perhaps with an added hydraulic lift or specialized wash bay, these are qualities that your new building can provide at our value price point. We work in concert with your electrician, plumber or finish carpenter to enable their work at various points on the construction timeline. Bring your ideas to our first meeting. Farm and Home Structures has more than 30 years of pole barn or post frame design, sales and construction experience. Let’s work together to build a shop that meets your needs.